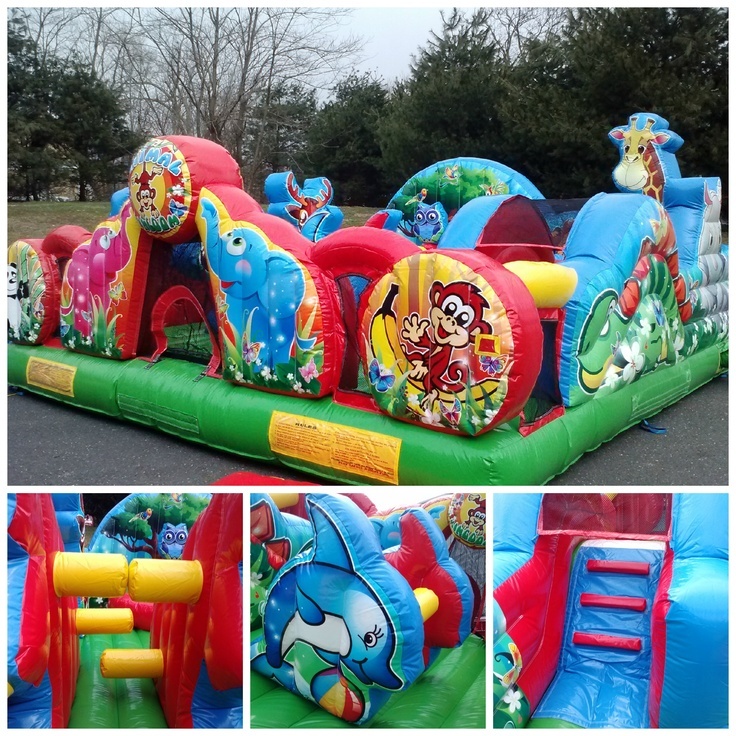 Toddler Animal Kingdom Rentals | BounceGeeks.com Richmond, VA.
Come see and play with all the friendly animals! 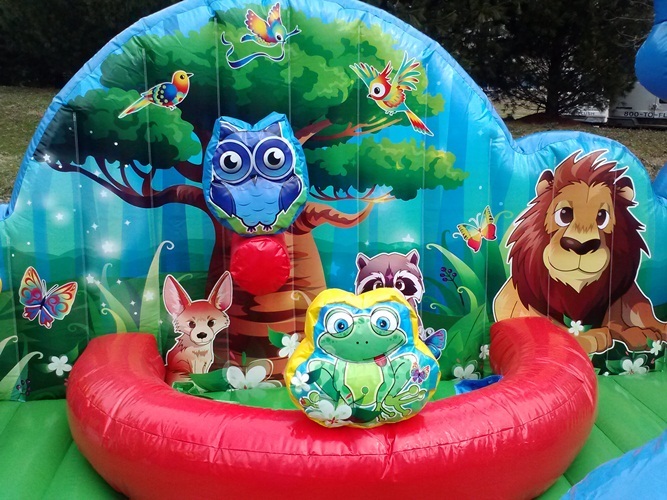 This toddler animal kingdom inflatable is a great choice for the little ones. Fantastic graphics show all kinds of animals, including the giraffe, monkey, dolphin, elephant, rhino, lion and zebra! 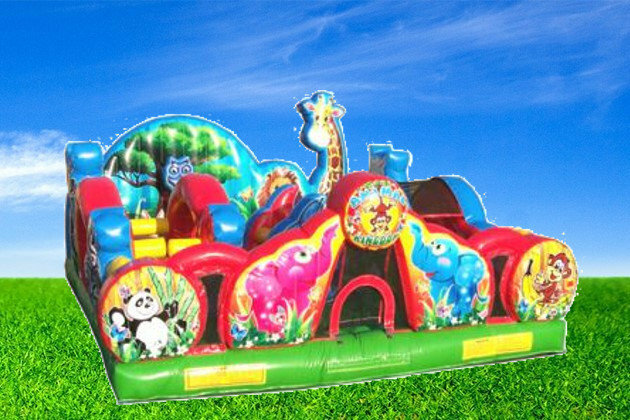 They will have a blast climbing through and over the obstacles, up and down the small slide, and also playing in the ball pit (we do not provide balls). 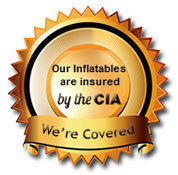 An awesome inflatable for your toddler's birthday or for any event! 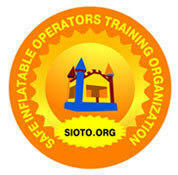 Note: balls are not provided for the ball pit, if you choose to, they MUST be soft so no one gets hurt!